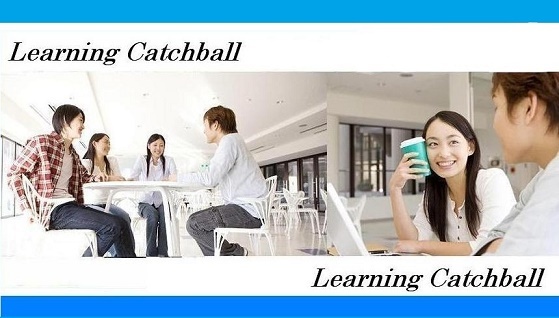 The Learning Catchball was started up by Japanese language teachers to help people to learn Japanese language in 2009. 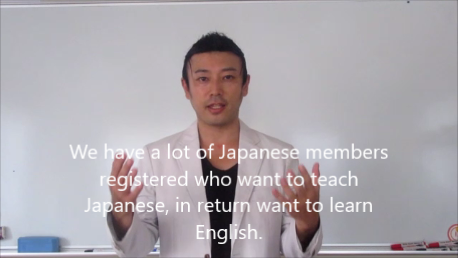 I am Taro Koyanagi,representative at Learning Catchball.I was Japanese teacher and manager at Japanese language school. 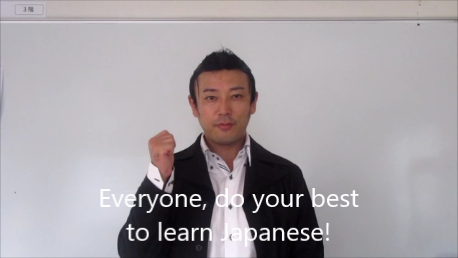 I like to meet new people and want to help international people to learn Japanese and Japanese people to learn language. Please join us and let's learn together! Ganbarimashou!!! Please click the picture below and you can check our message.